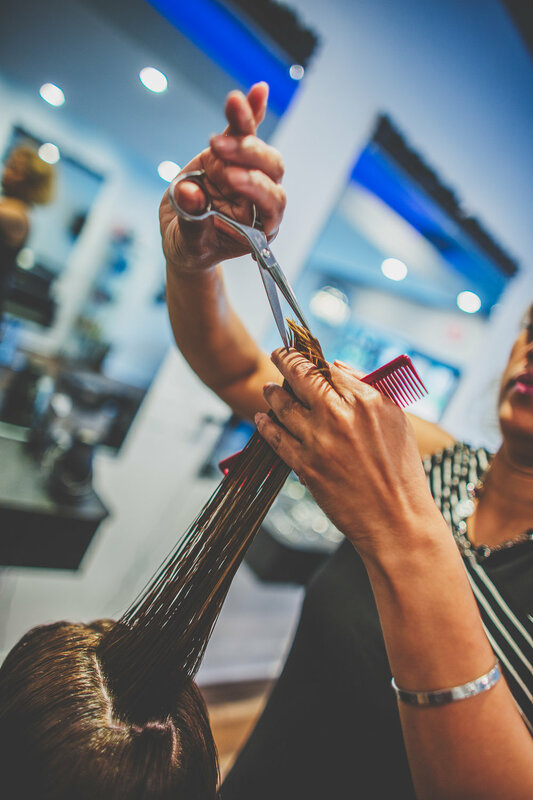 At kess, We embrace your expectation for beautiful hair. Kess (previously "Salon Rovina") opened in 2008 in Arlington. The ambience is much like most well-established, high-end DC Salons, with lots of clean, open spaces, plenty of natural light and well-designed work area. In addition, a hint of cultural identity is represented with hand-carved, wooden art work created by a local Sri Lankan artist. Thank you for helping us keeping our records accurate! Latest news at Kess Hair & Skincare - Find all our postings on our blog page, here. Find Kess on Wedding Wire! To highlight our salon, we asked Brian Lusby to photograph it. Check him out on facebook and book him for your next photo-shoot if you look for brilliant and original pictures with a unique flare! 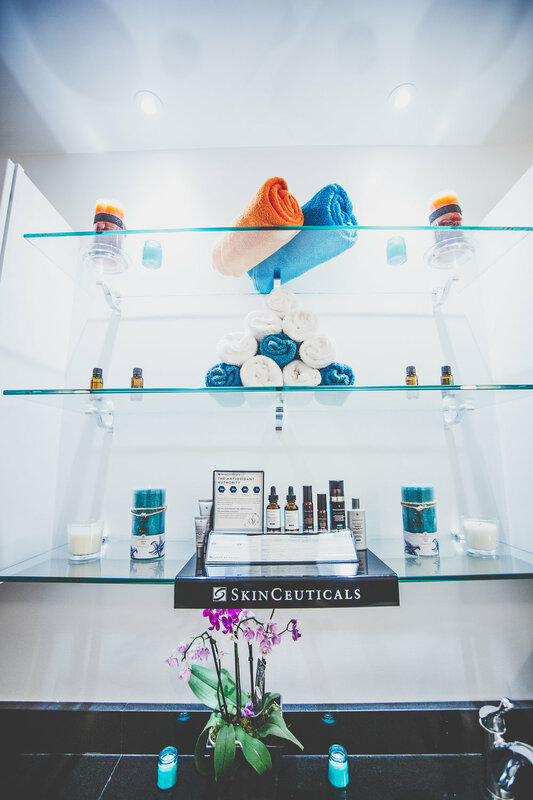 To make an appointment with our stylists or esthetician, call us at (703) 243-8444. Schedule an appointment with our senior esthetician to rejuvenate your skin or receive a waxing or threading service. May it be the biggest day of your life like your wedding or graduation: schedule a free consultation to discuss your big day!